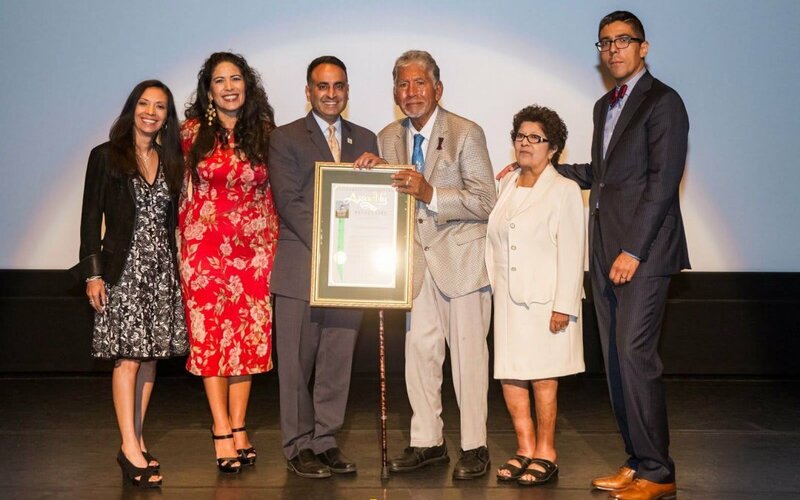 The Castellano Family Foundation, created by my parents, Alcario and Carmen Castellano, recently celebrated its 15th anniversary on June 23, 2017, at the Mexican Heritage Plaza in San Jose. This is such a huge milestone for my family and an important opportunity to reflect on what it means for the Latino community of Santa Clara County to house this unique and extraordinary philanthropic endeavor. When my father won the lottery in 2001, my family was thrown into the spotlight and the story made national news. After the excitement of their win settled down, they made it a priority to establish the Castellano Family Foundation. Having been committed to the Latino community in San Jose for years, it only seemed right that they found a way to give back to the people that they have so much love for. The Foundation was founded with a mission to uplift the Latino community in four main areas: education, arts & culture, leadership, and diversity. 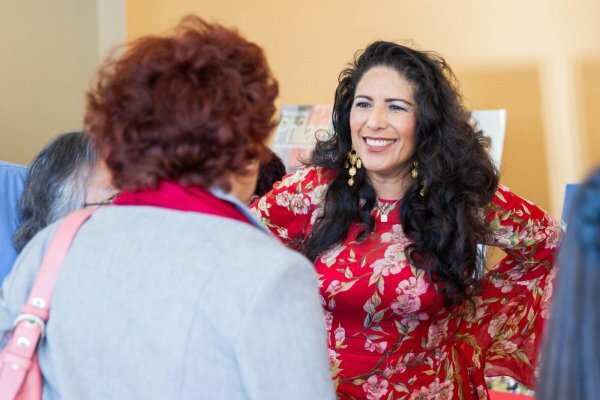 Over the years, we’ve awarded five million dollars in the form of grants and scholarships, supporting organizations that advance the Latino community. Our grantees are the reason why we continue to do what we do. We are thrilled with their incredible work and the important contributions they are making to Santa Clara County. 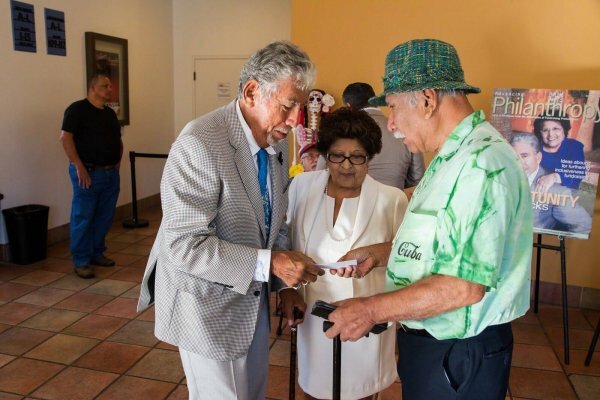 For example, Movimiento de Arte y Cultura Latino Americana (MACLA), an organization my parents were longtime donors to even before winning the lottery, is supported by the Foundation and we appreciate their continued commitment to celebrating the arts in the Latino community. Somos Mayfair is another important organization we’ve supported that has shown dedication to uplifting Latino leadership, families, and the community in the San Jose Mayfair neighborhood. 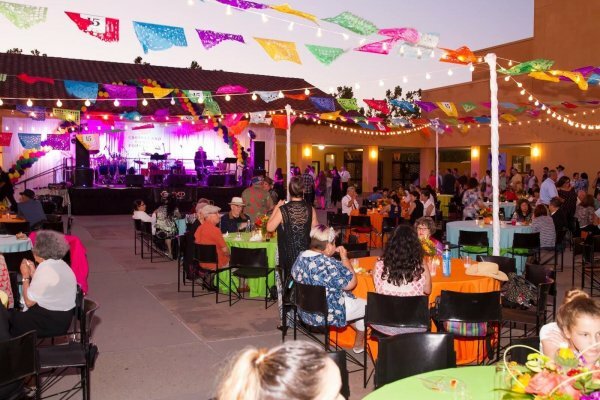 The School of Arts and Culture at the Mexican Heritage Plaza is an organization my father played a role in helping to establish and we are proud of how far it has come and the role it is playing in advancing the arts among youth. There are many other organizations we have supported over the past 15 years that have been an excellent investment for advancing our mission. I can’t help but reflect on my parents’ very humble beginnings. My father was a grocery clerk for Safeway and a farmworker in his youth. My mother was an executive secretary at San Jose City College for decades. And in addition to their regular jobs, they were both also working to advance the Latino community by promoting their children’s education, and through championing change as community volunteers. For as long as I can remember, my parents have been active, involved community members in San Jose. From a very young age, they instilled in my siblings and I a love for being involved in and giving back to the community. Attesting to these deeply held values is the fact that, in addition to my mother, my siblings and I now serve as Trustees of the Foundation. Continuing our parents’ legacy of giving back to the community is a role we cherish. Now that the Castellano Family Foundation is celebrating its 15th year, we debuted something truly special during the anniversary celebration at the Mexican Heritage Plaza on June 23, 2017. 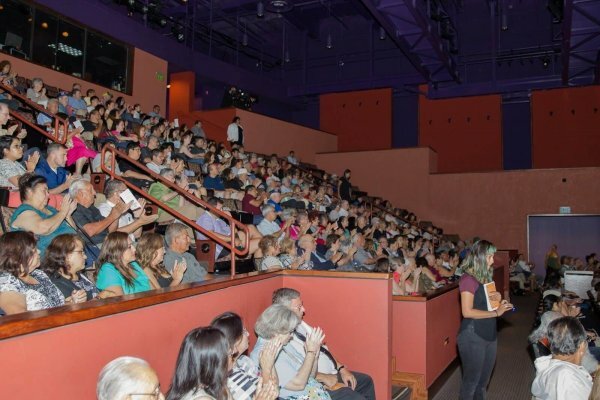 It was the premiere of my father’s documentary, “Memories of Cinco de Mayo and 16th of September Celebrations in San Jose 1986-1997” which highlights the phenomenal celebrations that occurred in San Jose as sponsored by the San Jose GI Forum during the 80s and 90s. All the footage and photographs in the documentary were captured by my father and the video represents the only comprehensive record of these historic events. A few years ago during a visit with my father I sat with him in the family room, watching footage of the fiestas he recorded decades ago in San Jose. Seeing the joy and sense of pride on his face and hearing him speak with a high level of nostalgia concerning his past involvement as a GI Forum volunteer, I knew we couldn’t let this footage continue to gather dust on his office shelves. With the support of the Castellano Family Foundation, we decided to turn his video collection into a documentary. For over two years, my father and I spent hours at a time meticulously looking at each video scene-by-scene to pick out the footage that would later go into the documentary that premiered on June 23rd. Words cannot accurately express what an amazing experience it was to work with my father on this project. Not only did I help produce the film, I had the privilege of conducting the foundational interview of my father, which ultimately served as the documentary narration. My father speaks with love, passion and humor about a whole range of topics and items featured in the parades and fiestas. From the floats and the ballet folklorico, the music and horses, the food and the low rider cars to the elected officials and the grand marshals. There wasn’t any item in the footage about which he didn’t have an observation or an opinion on its cultural relevance or significance to the community. I learned so much about his passions during this process and am honored to share this part of my father with the community. My father played a very important role behind the scenes in these fiestas. He was responsible for bringing the unprecedented art show to the San Jose Convention Center, which featured local Latino artists. He took a lead on bringing local community colleges to display at the Fiestas and reach out to our youth. He developed the “Go to School – Stay in School” motto which was prominently featured at the Fiestas to attract youth and encourage them to stay in school. And he played an instrumental role in bringing voter registration efforts to the events. I want people to understand who my father was before he won the lotto. Through this documentary people will come to recognize that his commitment to the community – to arts and culture, education and leadership – the mission of the Foundation – is something he has lived for decades. 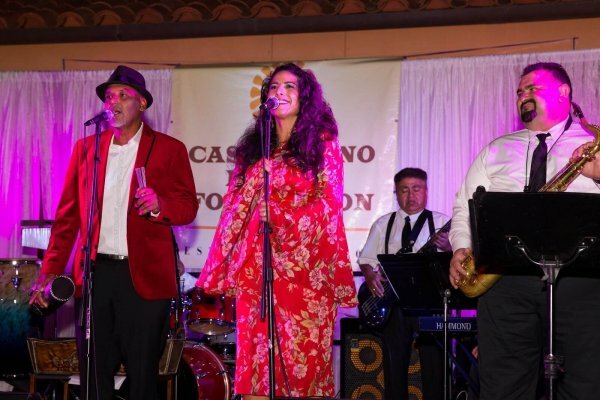 The Castellano Family Foundation’s 15th anniversary celebration was truly a momentous occasion and we were honored to share it with the community that it all started in. 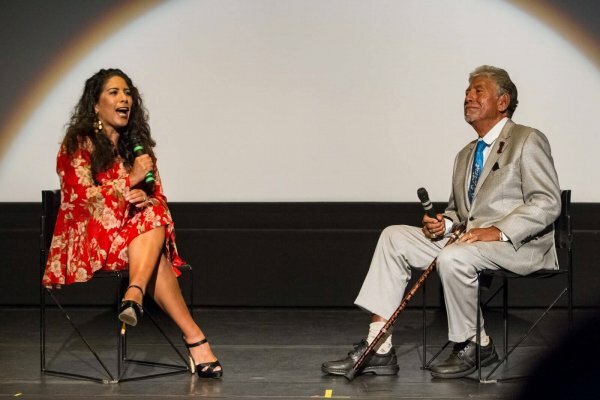 From the Foundation’s establishment to our father’s documentary, our collective hope is that the Castellano Family Foundation continues to enrich the Latino community in Santa Clara County and beyond.